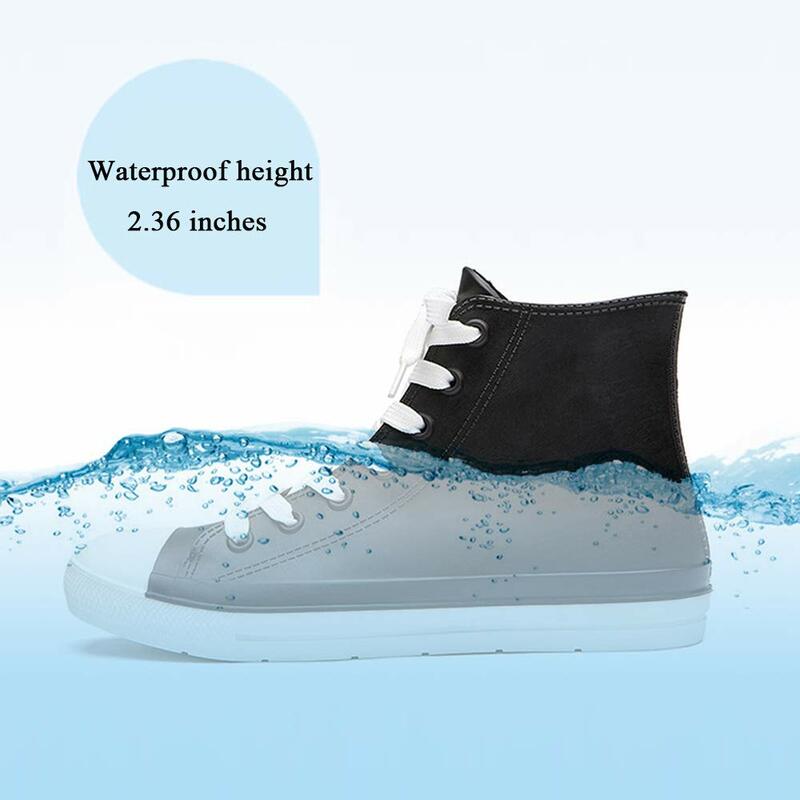 > Adjustable buckles design: You can adjust how tightly the rain boots women’s fit at the top by tightening or loosening the side straps. 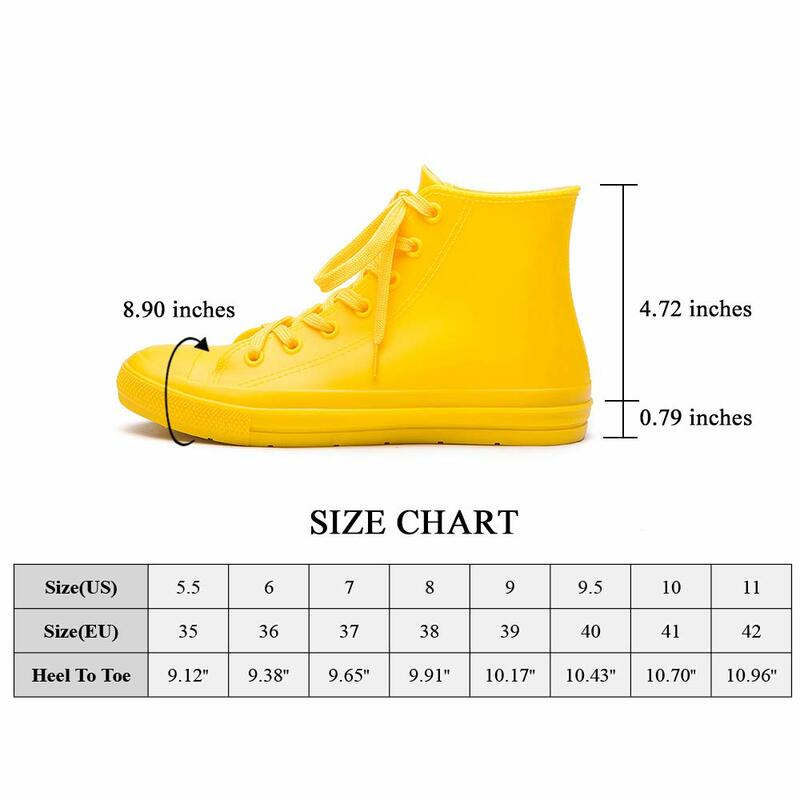 The adjustable fit and one-piece design make sure that rain and snow don’t get inside. 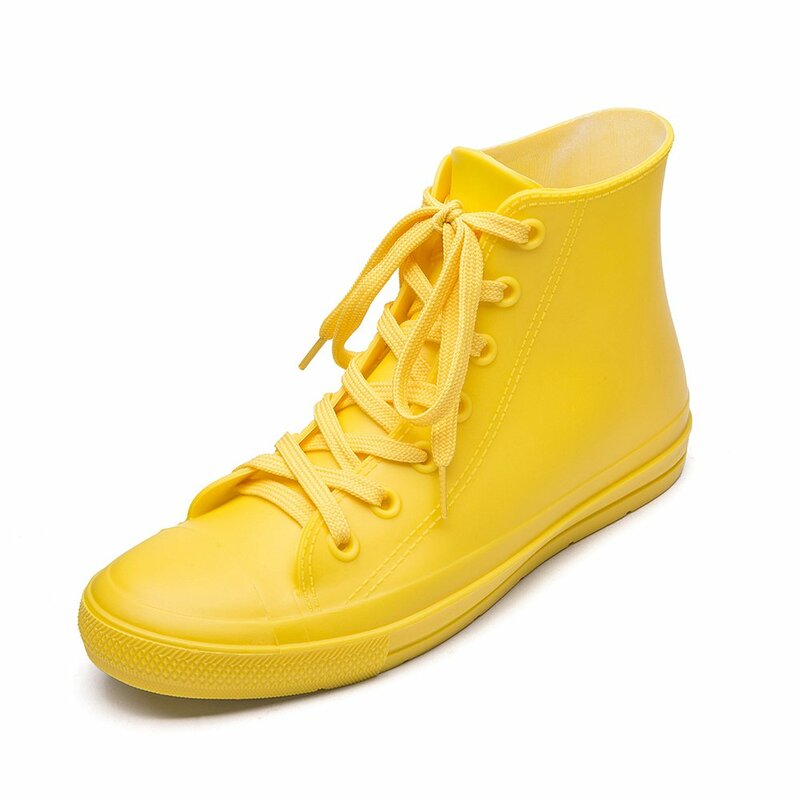 > Rubber sole: These waterproof shoes women are made from high quality natural rubber that won’t crack when it stretches. 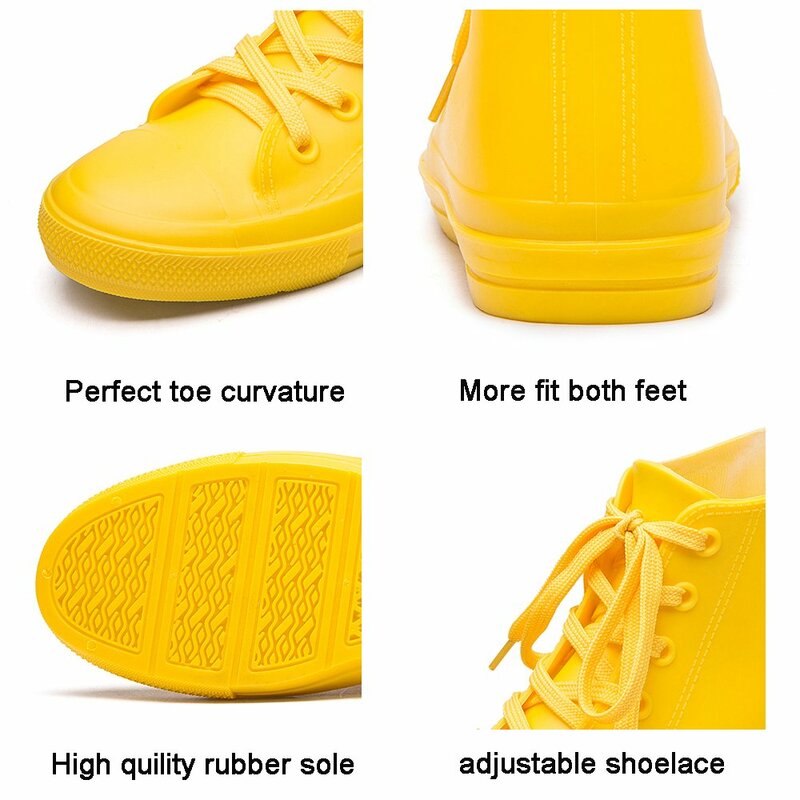 Fixed shape provides good support to your feet from all directions and it’s good premium quality prevents it from deform. 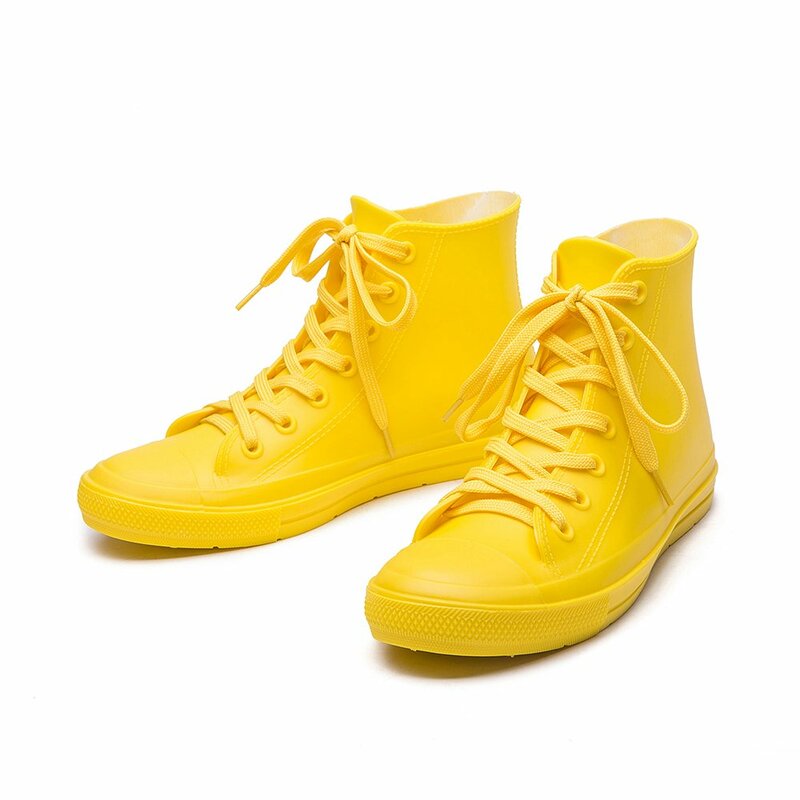 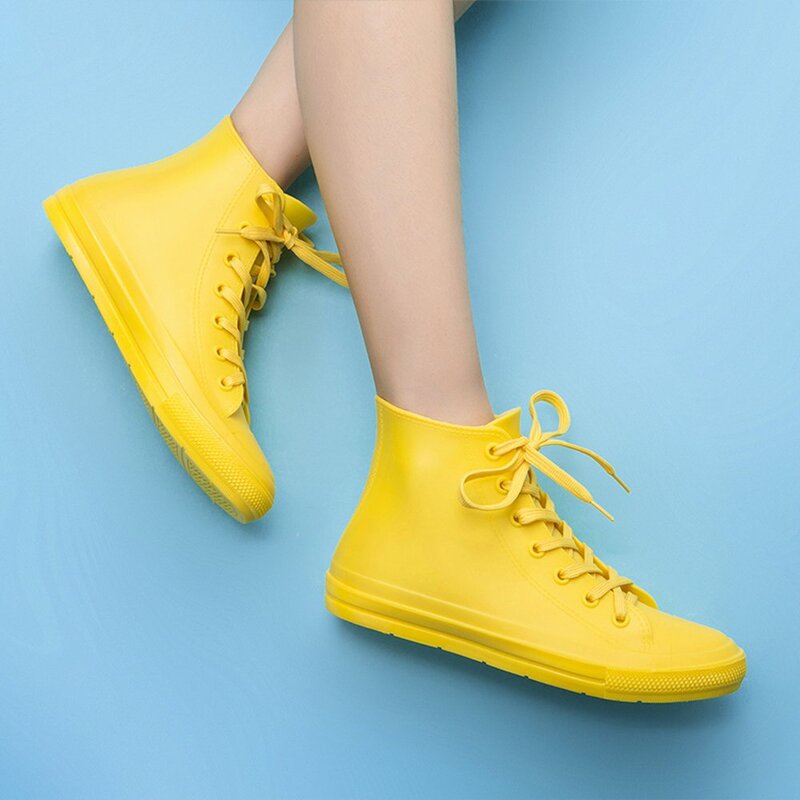 COMFORT：vulcanized natural rubber material,improve the waterproof and thermal insulation of shoes.women rain boots are made from high quality natural rubber that won’t crack when it stretches.The sole is softer and comfortable.rain boots women suitable for long time outdoor working.